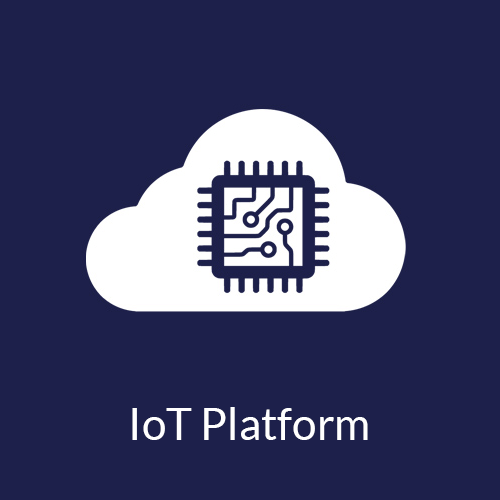 Onethinx develops end-to-end LoRaWAN™ IoT-solutions based on our Onethinx Core LoRaWAN™ Module. The most configurable and versatile module which enables you to build any LoRaWAN application you can think of within an ultra-short time-to-market. 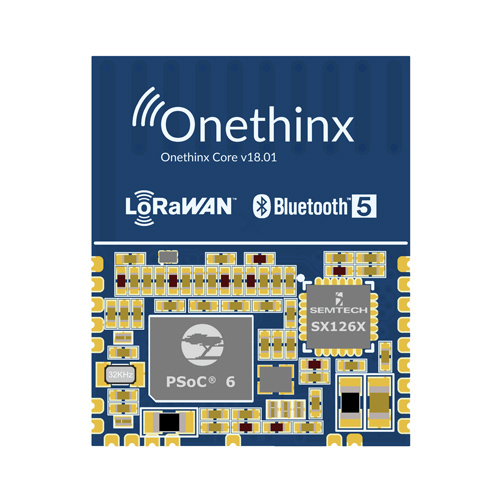 Develop (proof-of-concept) devices based on Onethinx Core LoRaWAN™ Module. Implement ARM® PSA in IoT-devices. 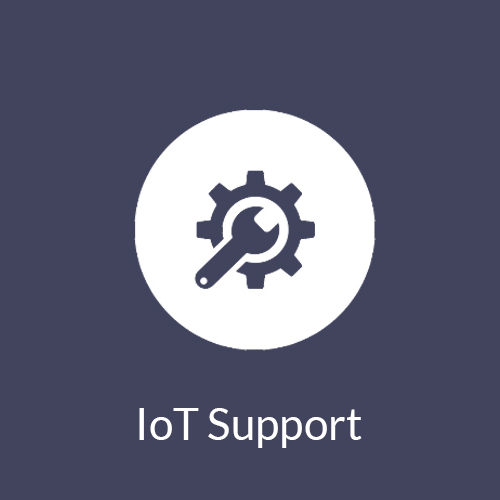 Offer IoT IoT-support services and support. Click here for sample of our module. 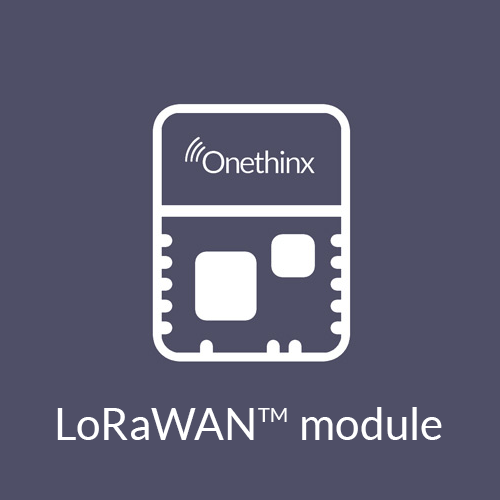 The Onethinx Core LoRaWAN™ Module is internationally recognized as an unique semi-fabric. It is offered to hundreds of organizations world-wide. Read more about our module here. 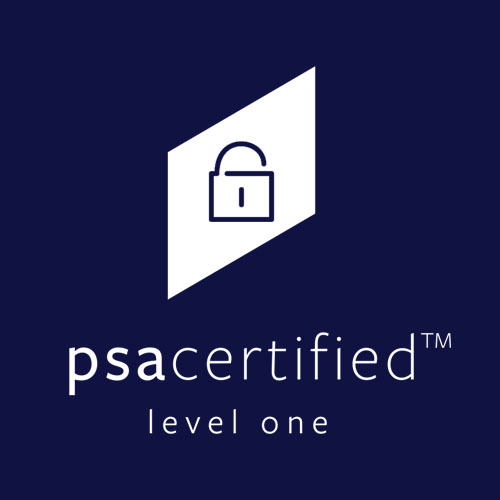 Looking for an ultra-secure proof-of-concept device, an end-to-end IoT solution, PSA-implementation and/or a robust IoT-platform? Fill in the contact form and let’s develop things that matter. 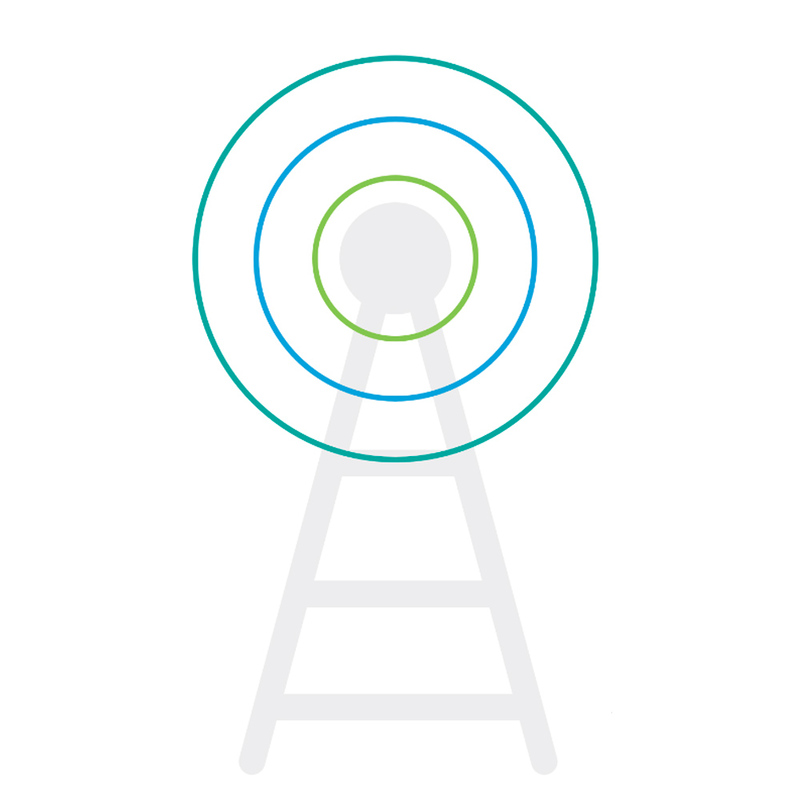 Realize more efficiency, higher yields and / or cost reductions with IoT. Ornare at nisl at? blandit ullamcorper nulla.